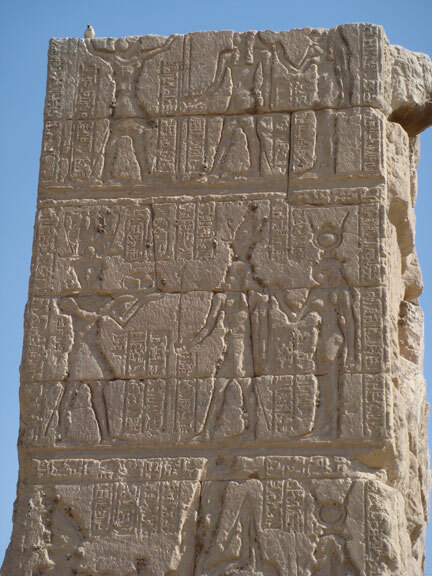 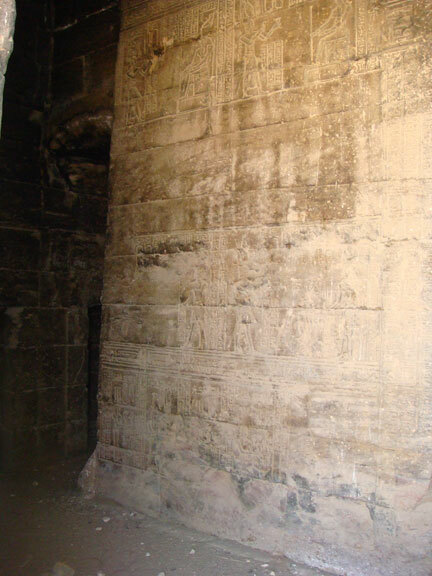 An ancient Egyptian temple to Isis from the Greek-Roman period. 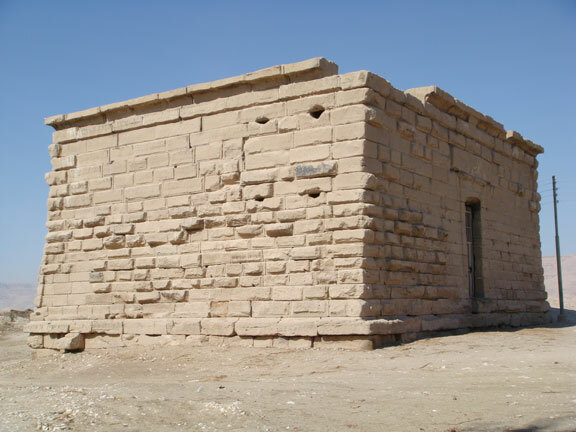 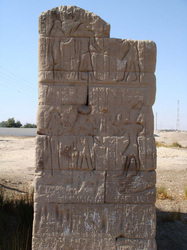 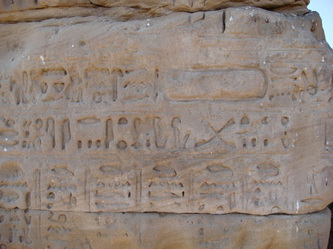 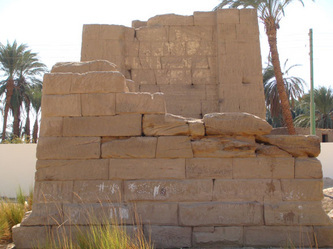 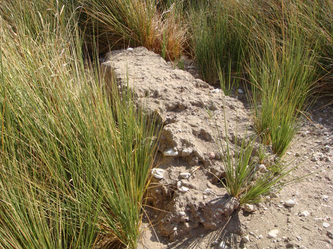 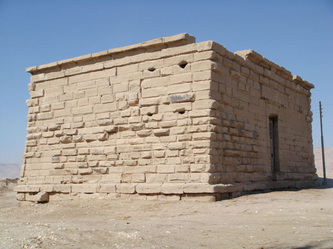 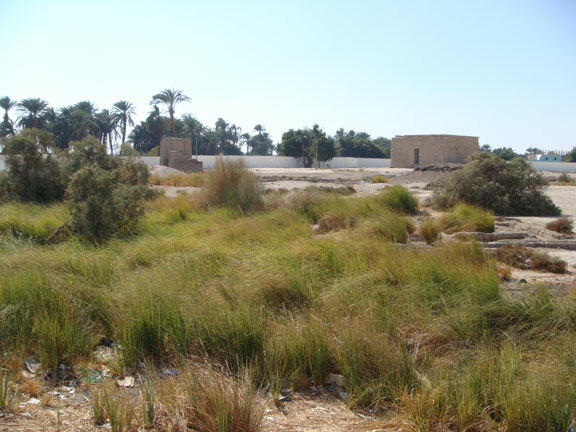 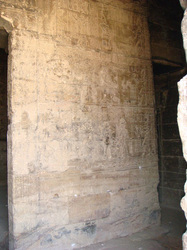 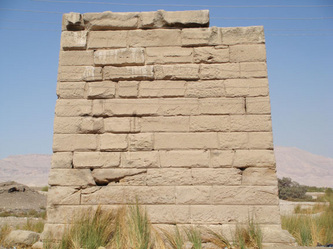 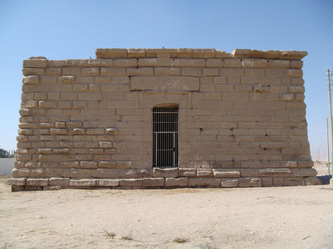 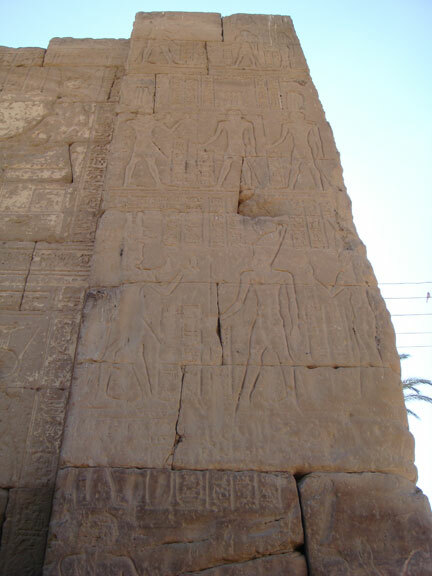 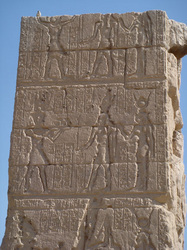 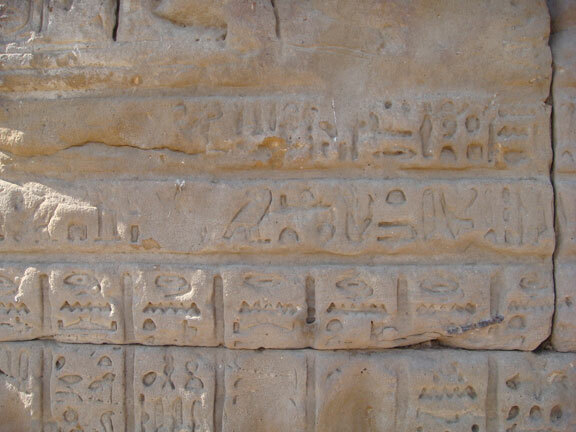 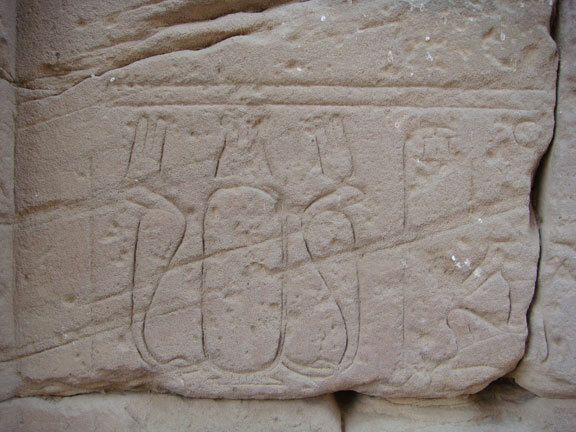 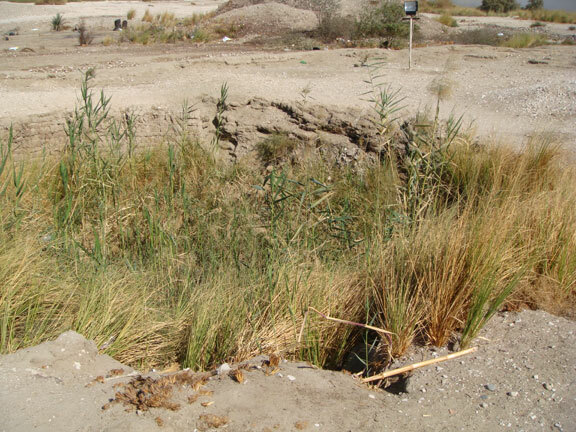 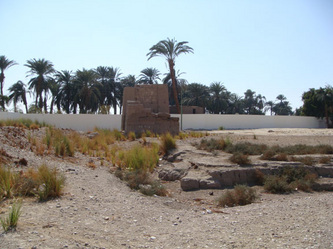 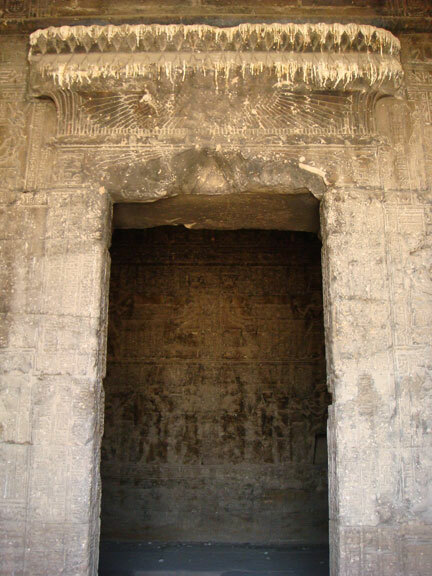 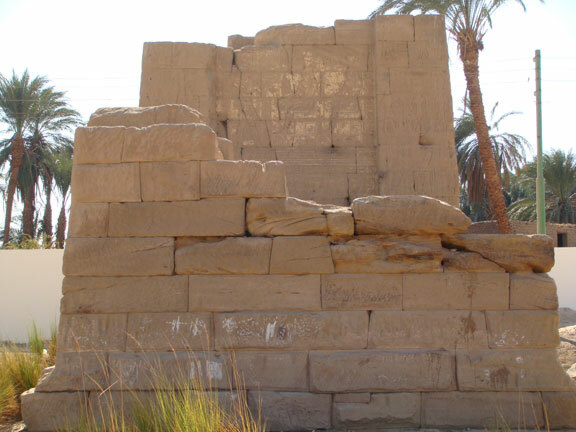 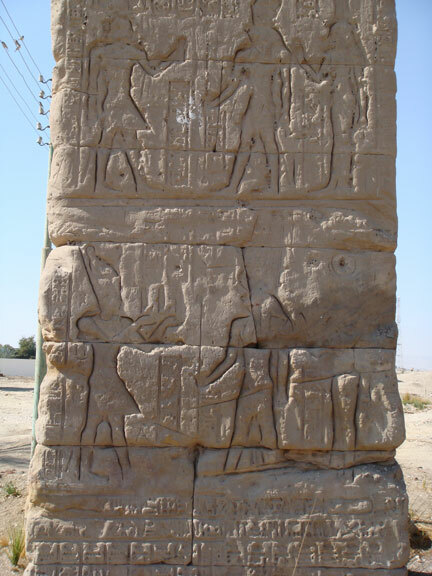 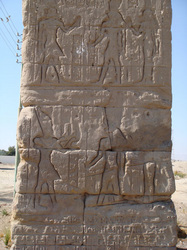 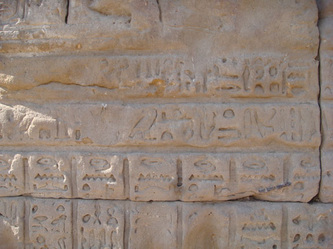 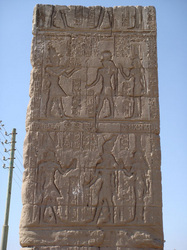 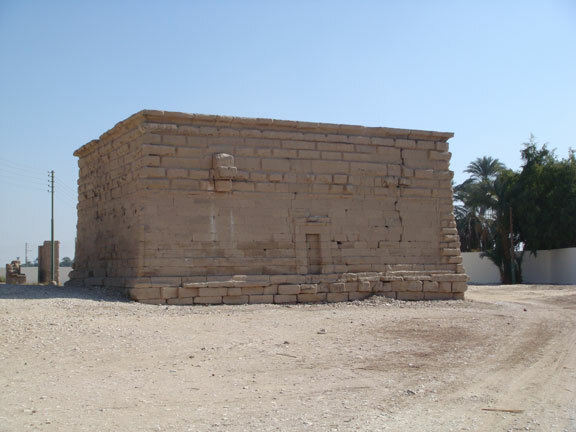 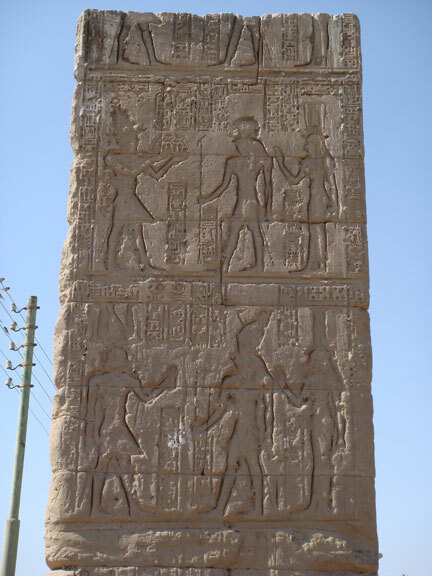 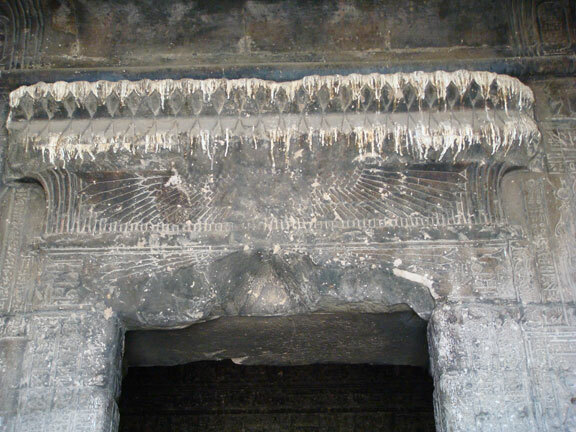 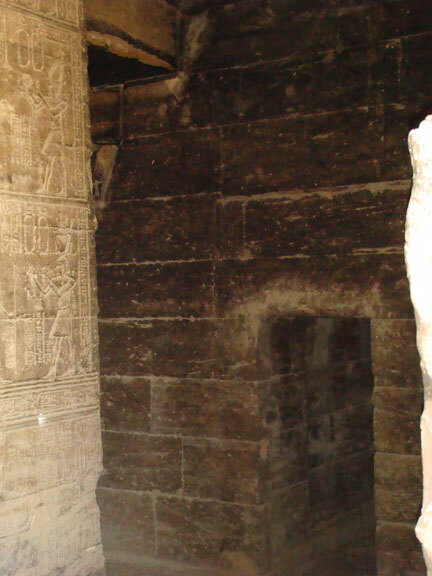 It stands on the West bank of the Nile at Luxor, 1 km from Malqata and about 4 km south of Medinet Habu. 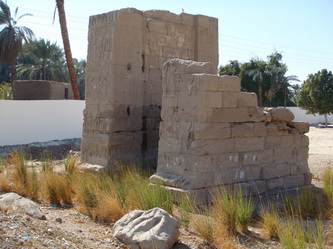 Today all that remains of the temple is its small main building and ruins of the propylon, along with its brick enclosure wall and the well. 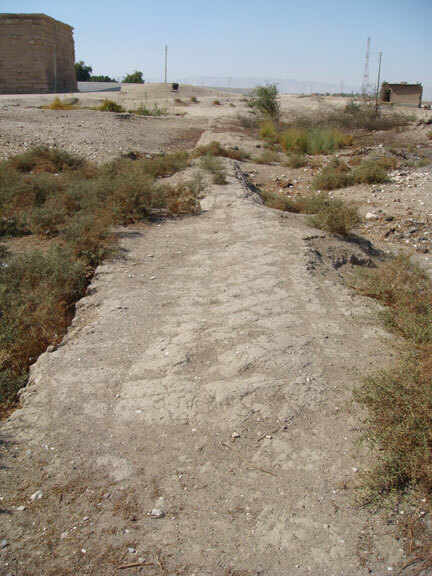 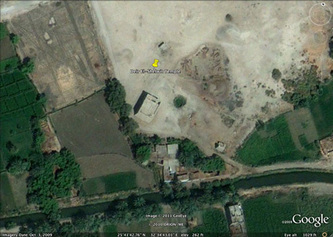 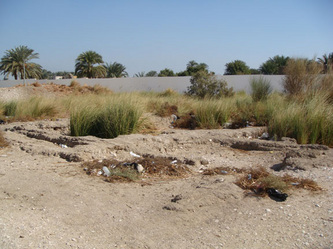 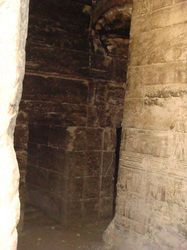 The temple precinct had an area of 74×51 metres, the temple itself is much smaller, of 13×16 m. Its entrance faces south. 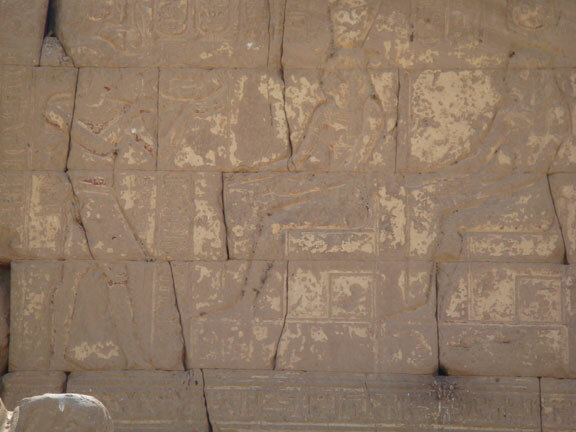 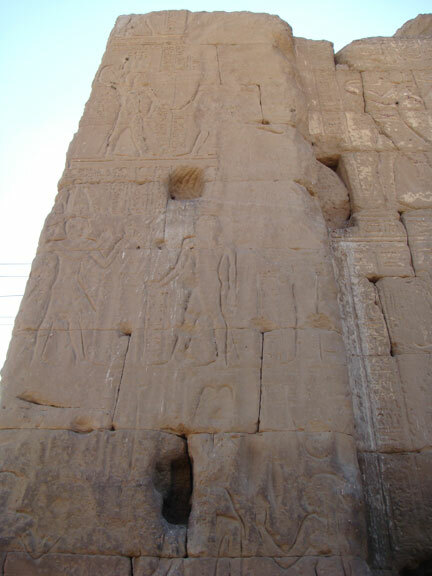 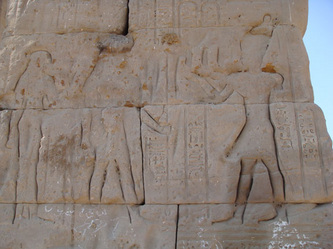 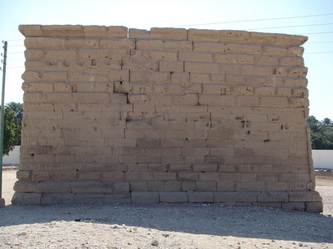 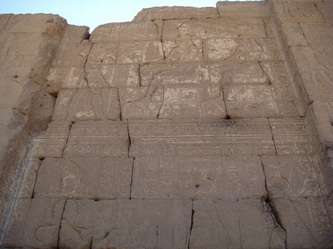 The outer walls don't have much decoration but on the inside the reliefs are well preserved. 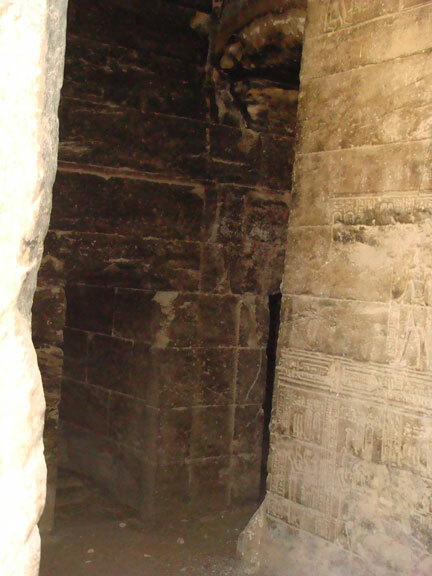 The shrine is surrounded by a corridor from which side chapels and a wabet (place of cleansing) open; also the stairs lead to the roof from this corridor. 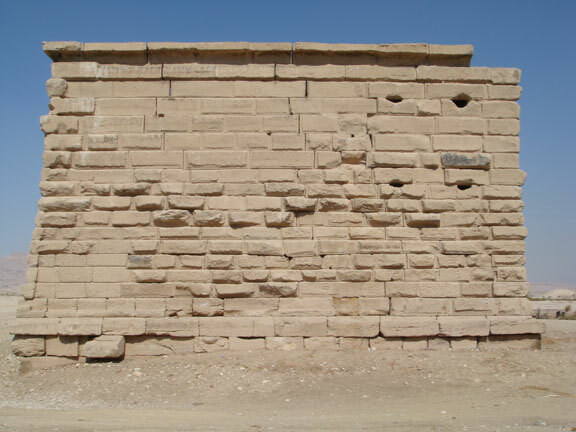 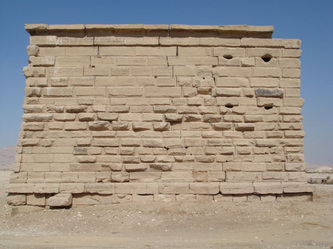 On the southern side of the outer wall some stone blocks from earlier buildings had been reused, judging from the reliefs on them most of them appear to be from Medinet Habu. 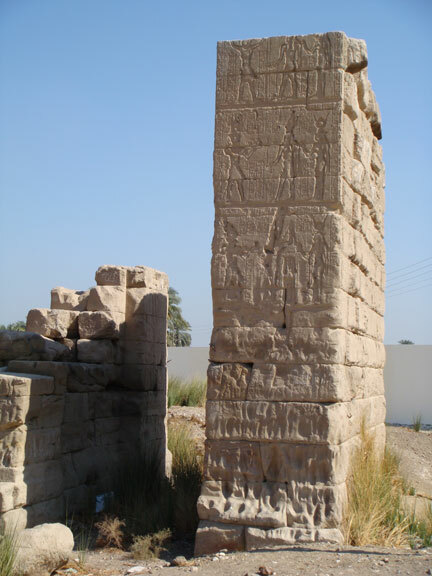 The propylon is 60 meters east from the temple, it is lavishly decorated on all sides. 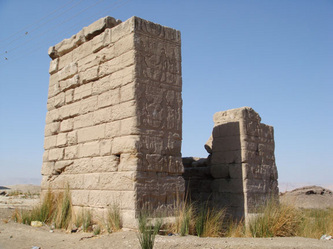 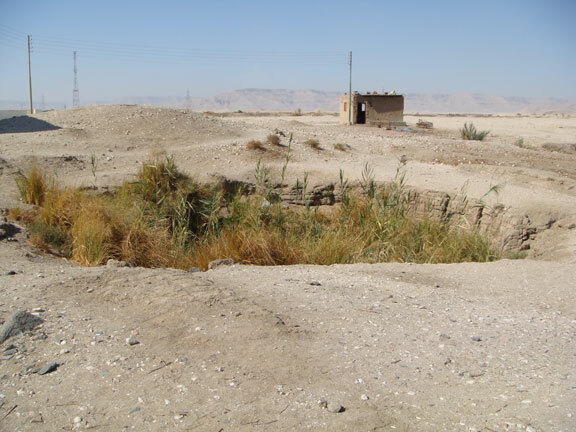 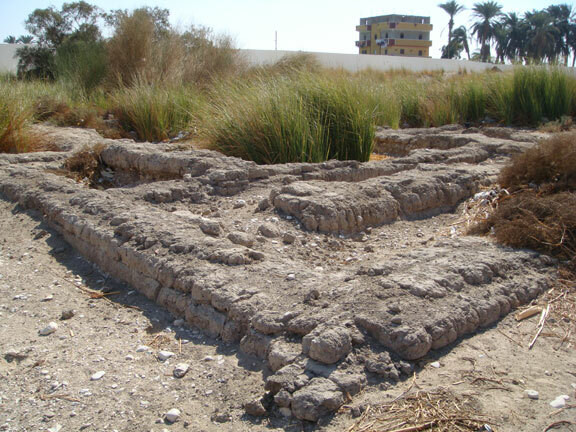 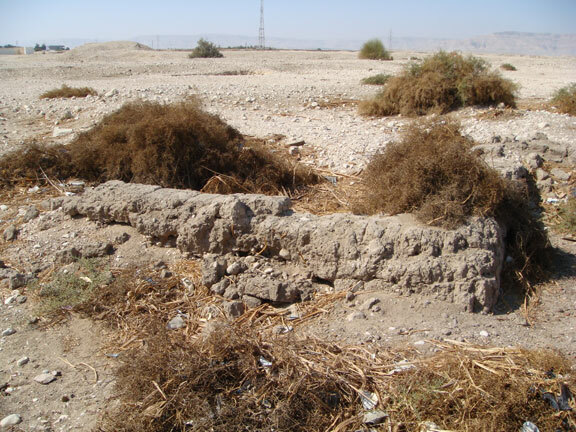 The importance of the Isis temple of Deir el-Shelwit is because Graeco-Roman era religious buildings are rare in this area, and this is the only one not associated with the Theban Triad but with Isis. According to inscriptions on the propylon, construction of the Isis temple started around the beginning of 1st century CE. No earlier building is known to have stood on this site. According to one theory the temple's construction started under the reign of Nectanebo II and reached its finished form during the Greek-Roman era.